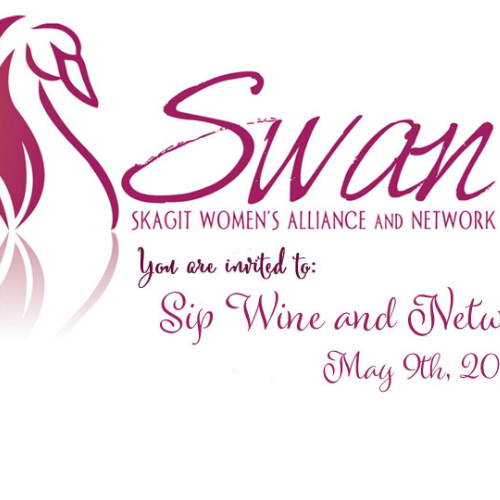 ​Meet with local businesses women at SWAN Sip, Wine and Networking Open House on Thursday, May 9th, from 5:30 p.m. - 7:30 p.m. at Skagit Publishing Building. It's a fun evening networking with fabulous women and enjoying some wine and light appetizers! This event is the kickoff to The SWAN nomination period for 35th SWAN Women of the Year Banquet. Nominations will be open for the Women of the Year, and for Rising SWAN. ; SWAN Scholarship is also open for applications. 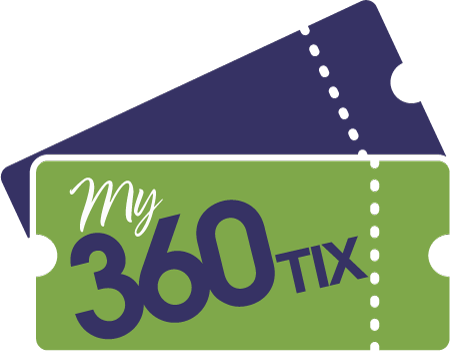 Add it to your calendar and bring your friends. The event is free to attend but please RSVP, we would love to know if you are interested in coming.